* Grouped control mechanism, quick to start up, with "air-on, water-on, air-off, water-off" mechanism, easy operation and maintenance. * In addition to having the excellent performance of YT24, it has stronger flushing power. 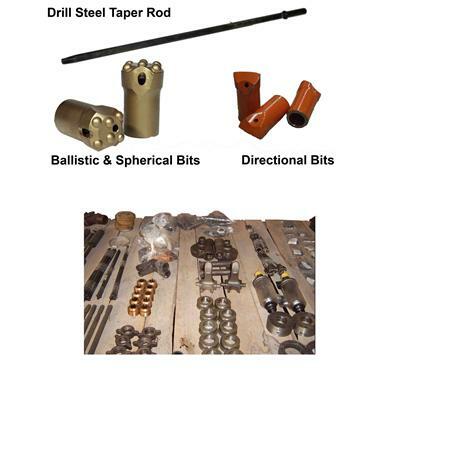 * Most suitable for dry drilling downward and inclined blastholes in medium hard and hard rock with a hardness of f8-18. hilly areas etc...., for secondry blasting in large mines. * The incorporation of FY200B Line Oiler with transparent casing provides automatic lubrication during operation.